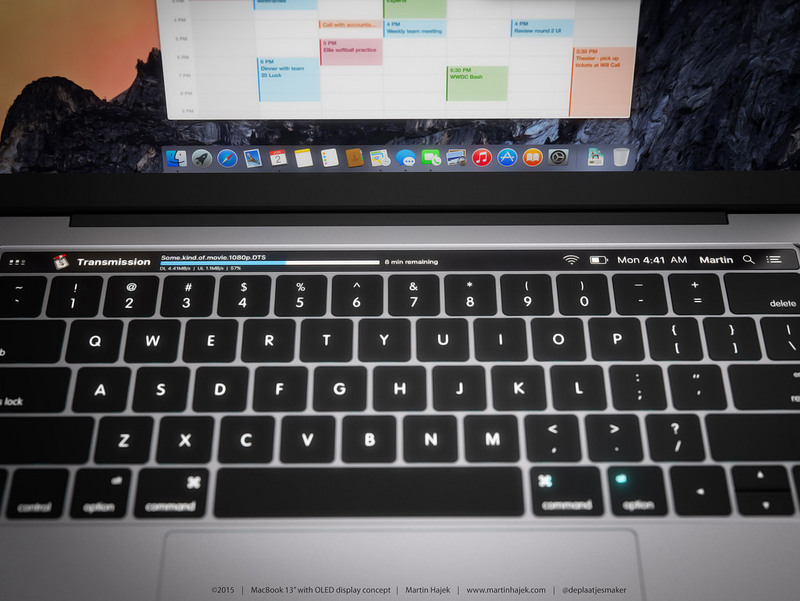 While reports have consistently suggested the new MacBook Pro with Touch ID fingerprint sensor and OLED touch bar will debut this fall, the exact timeframe has still been unknown. It was said that Apple is hoping to finalize macOS 10.12.1 before the release, as software on the new MacBook Pro will be essential. 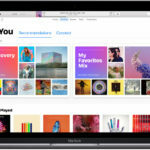 Apple is expected to introduce new ways of interacting with the notebook, headlined by an OLED touch-sensitive menu bar that is rumoured to replace the current row of physical function keys. Code found the betas of macOS Sierra hinted that support for the new feature is already found in the latest Mac operating system. A reference found in code for Apple’s Pages word processing software also made mention of a “Function Row,” which could be referring to the new OLED panel. Trademark filings made by Apple publicized earlier this month made mention of a never-before-mentioned “Control Strip,” potentially revealing the name Apple plans to give the feature. As for Touch ID, it has been rumoured that Apple could integrate it into the power button on new MacBook Pro. The addition of Touch ID on a Mac would mark the first time that the biometric scanner has been featured on an Apple product that is not an iPhone or iPad. Other expected changes for the next-generation MacBook Pro are a thinner body, as well as a switch from full-size USB ports to smaller, reversible USB-C inputs. The new lineup of MacBook Pros is expected to come in 13 and 15-inch sizes, just like the current lineup.